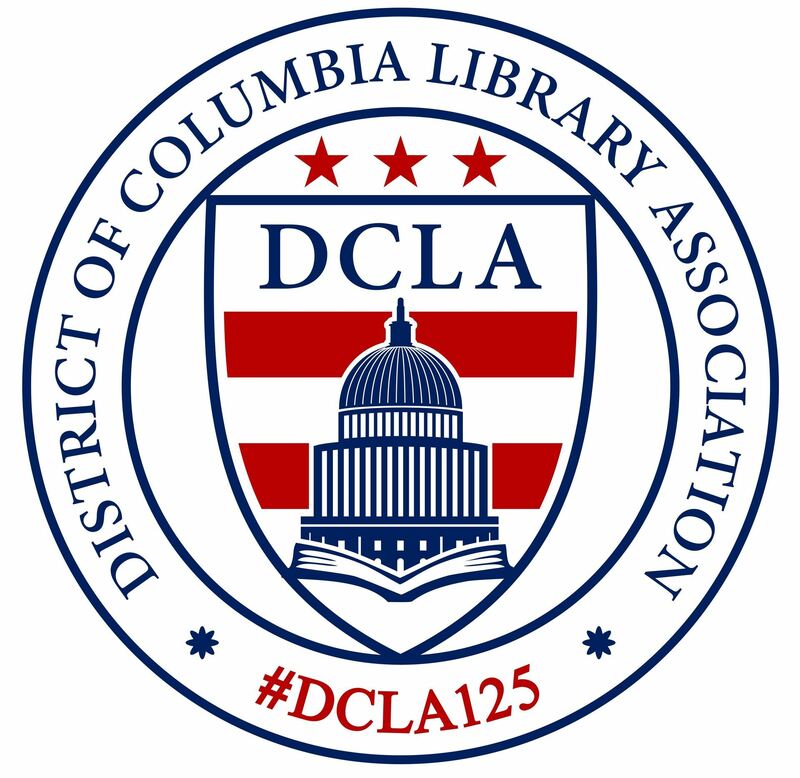 DCLA began co-sponsoring the workshops in 1968 with the Washington Chapter of the Special Libraries Association; other groups participated later. The 1969 workshop was advertised as the “third continuing workshop.” The lead library group is noted in the left column. The DCLA representative is listed in parentheses. When that representative also served as chair of the Joint Spring Workshop, the name is italicized. Attendance at the 1982 workshop under the chairmanship of DCLA’s Signe Larson was a recent high of 400 attendees. 8:30 a.m. - 4:00 p.m. Collaboration: The Key to Survival! 9:00 a.m. - 3:15 p.m.
9:00 a.m. - 4:00 p.m. Fast, Cheap, Accurate--Get all You Can Out of Web Searching. 4/28/94 The Habit of Being: Toward Professional Effectiveness. 9:00a.m.- 4:00p.m. Access and Availability: Making the Government’s Information Public. Lucinda Conger, State Dept. Lib. LL In Pursuit of Excellence: Sharing Secrets of Dynamic Managing. 9:30a.m.-4:00p.m. Librarians as Marketeers: A Critical Role for the 80’s.